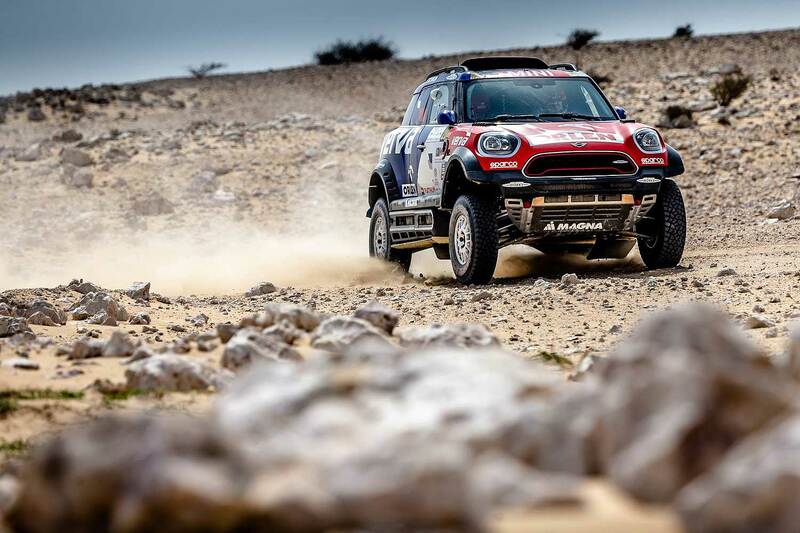 The Mini Family crew of Jakub "Kuba" Przygonski (Poland) and co-driver Tom Colsoul (Belgium) achieved victory on Sunday at the 7th edition of the Qatar Cross Country Rally – Round 4 of the 2018 FIA Cross Country Rally World Cup. Taking the win in Qatar after five days and just under 2000 km was Przygonski and Colsoul’s goal following their second place result in the 2017 edition. 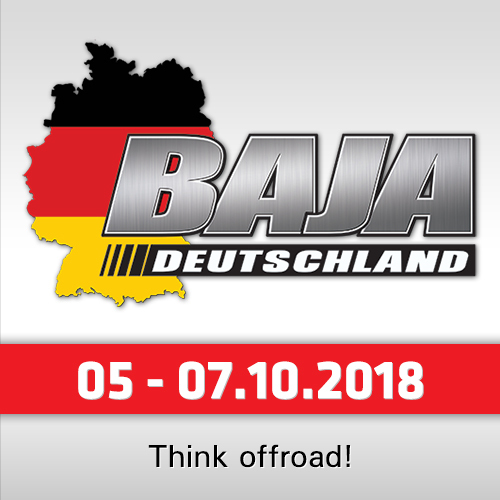 With their win, Przygonski regains the lead in the 2018 FIA Cross Country Rally World Cup. 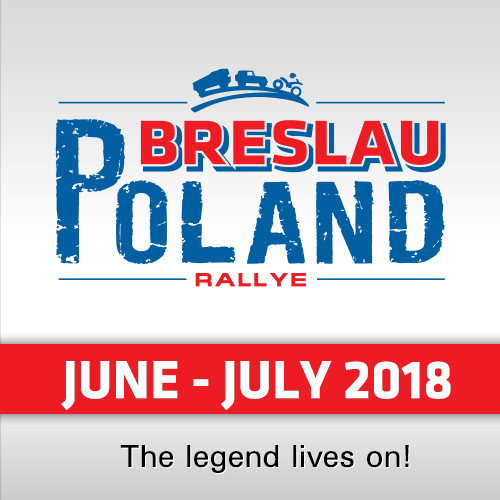 The five stage race held no real dramas for Przygonski and Colsoul, who drove a superb race and without falling foul of missing vital waypoints, unlike many of their competitors. 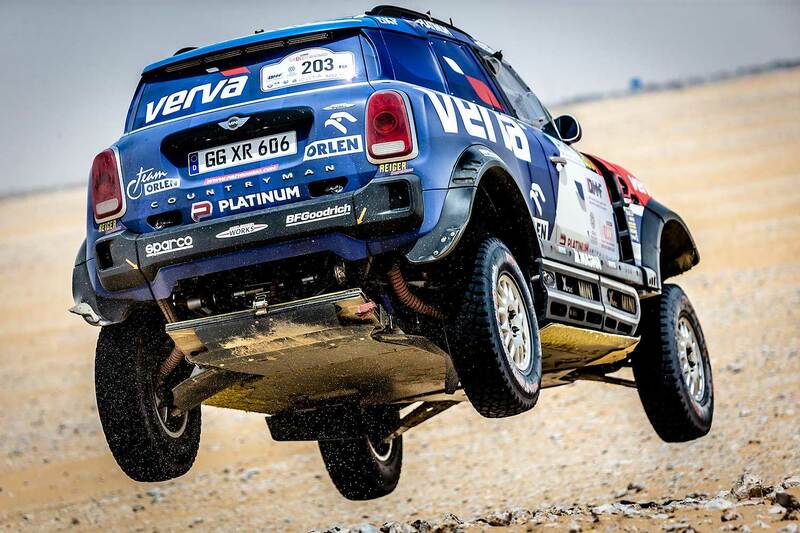 Indeed, despite the desert heat, sand and rocky trails, the pair had nearly a faultless race to finish just over 40 minutes ahead of the second-placed car. 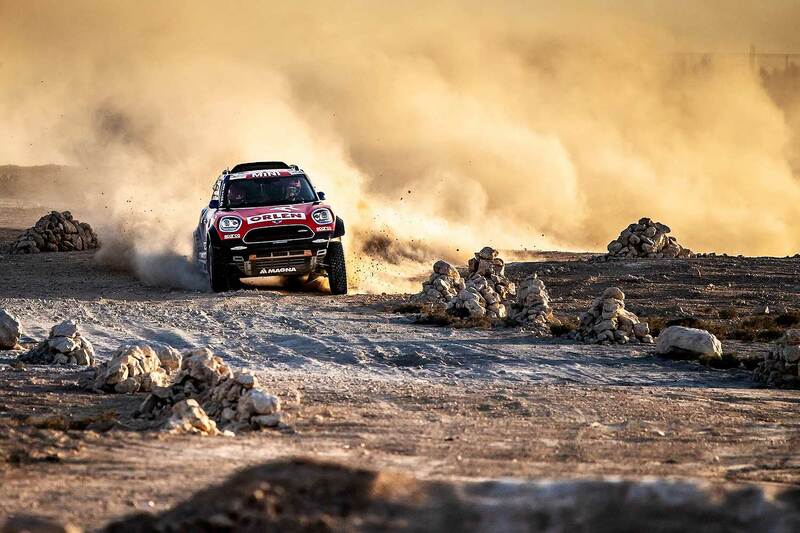 The Mini-crew profited also from the retirement of the local hero Nasser Al Attiyah in his Toyota, who was leading the race until the last stage. 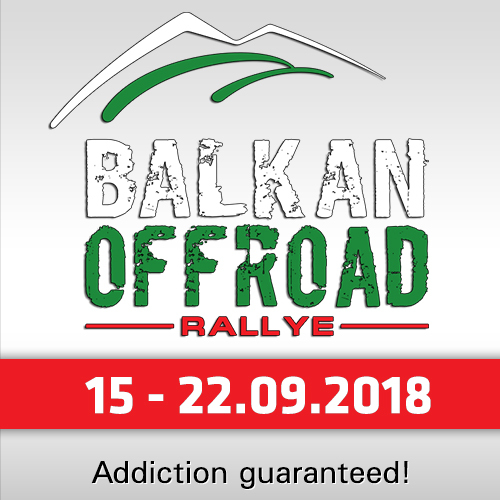 Przygonski: "We can fight for the win in the World Cup, which is something we will definitely try to manage"
"We are so happy to have won this rally," said Jakub Przygonski. "It is one of the toughest races in the World Cup season. It was a great race for us – we were really pushing from the beginning. We did not have any big issues with navigation or the X-raid Mini. I do feel for some of the other competitors who received penalties... but this is motorsport, where anything can happen!" "Now we are leading the World Cup. After four races it is a good sign for us – it shows we can fight for the win in the World Cup, which is something we will definitely try to manage."